The next meeting of the Ulysses reading group is on Sunday 15th of February, 7.30pm in Muir Court. We are starting part II of the book where we meet Mr. Leopold Bloom. The episode is called Calypso after the Greek nymph who, in Homer’s version, keeps Odysseus captive for seven years. 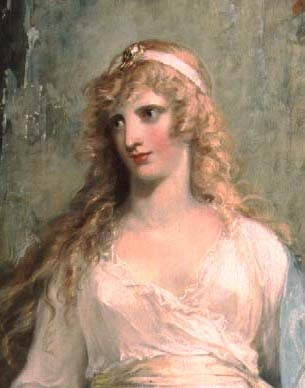 This portrait is by William Hamilton.